Nippon Ichi Software’s PlayStation 4 remake of The Witch and the Hundred Knight, titled The Witch and the Hundred Knight Revival is coming to the West. The raunchy remake featuring the skimpily clad and ambitious witch Metallia, is specifically coming to Europe and North America. As we can now confirm the German entertainment software rating board USK (Unterhaltungssoftware Selbstkontrolle) rated Nippon Ichi’s title under the name The Witch and the Hundred Knight: Revival Edition on the 23rd of June. 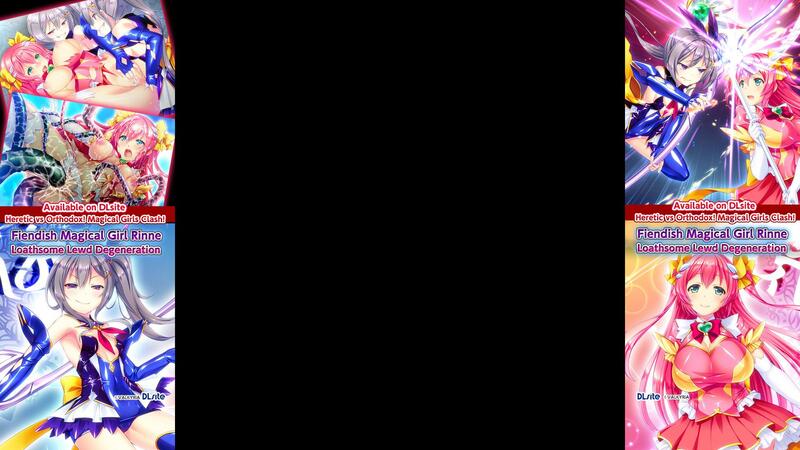 The new and improved version features better visuals, a smoother frame-rate and a new dungeon that lets you summon the witch Metallia herself called “The Phantom Tower”. The Phantom Tower in The Witch and the Hundred Knight Revival will be accessible by paying tribute with a weapon from your inventory. The weapon used to unlock the Phantom Tower will also determine the strength of the monsters inside—much in the same way as Disgaea’s item worlds. Be sure to check out the game’s Japanese trailer showcasing the newest additions just below this paragraph. A sequel to the original game is also in development. To find out more about the remake and the original game, be sure to read our previous coverage and innuendo-laden review respectively. NIS America has not yet announced the release dates for both the European and North American editions of the game. We will inform you post-haste as soon as that information surfaces. 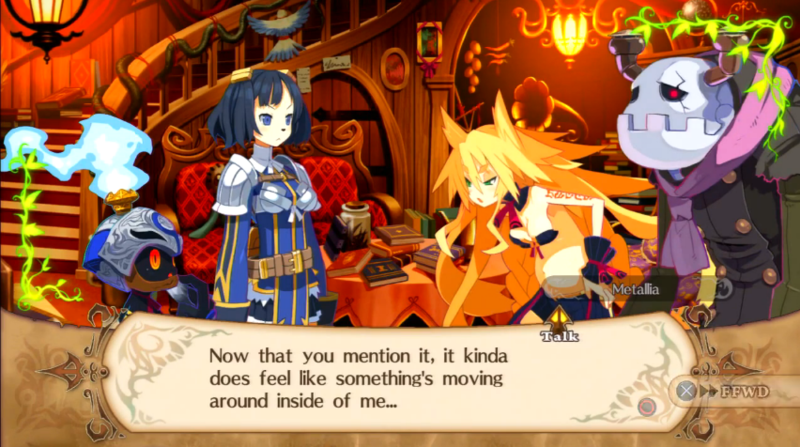 As you wait for more information The Witch and the Hundred Knight Revival, why not follow LewdGamer’s Twitter and Tumblr accounts for more news and information on the lewdest games out there?